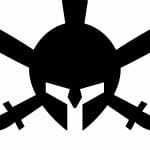 Self Defense Fund works hard to provide you with the most informative site possible. Browse our selection of posts and check back often for new content. 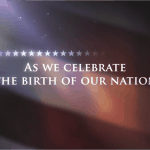 Independence Day: We stand for freedom. 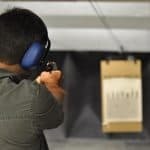 SelfDefenseFund.com was there for you to support arming teachers and ridding gun-free zones. 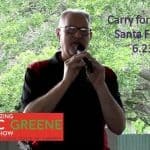 The Amazing Doc Greene gave an excellent analysis on our gun rights.